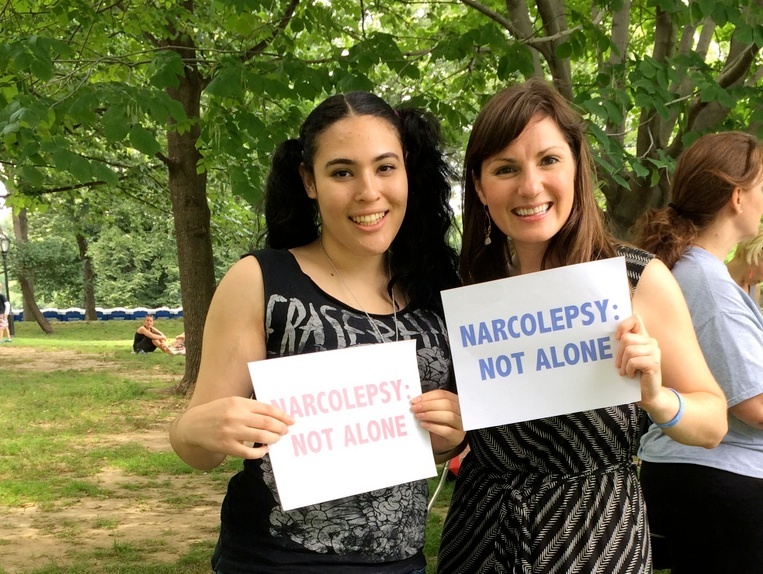 Last Sunday, over 40 people gathered in Central Park for my book signing event with the NYZ Meetup Group and Narcolepsy Network’s Picnic! 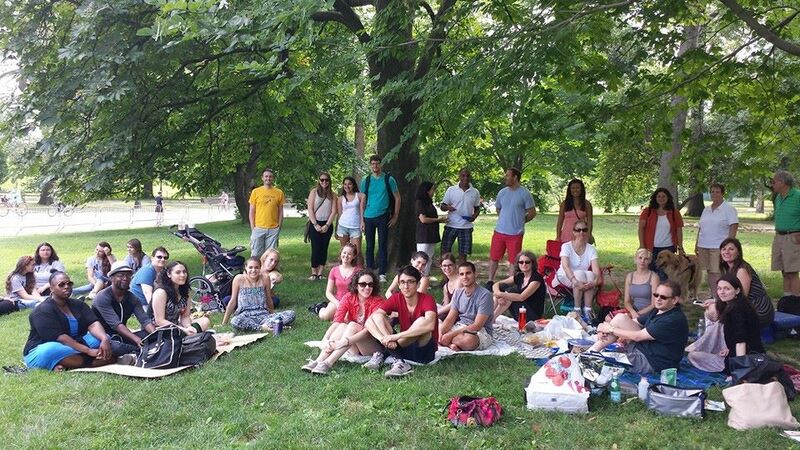 After some morning showers, the skies cleared for lovely afternoon picnic. 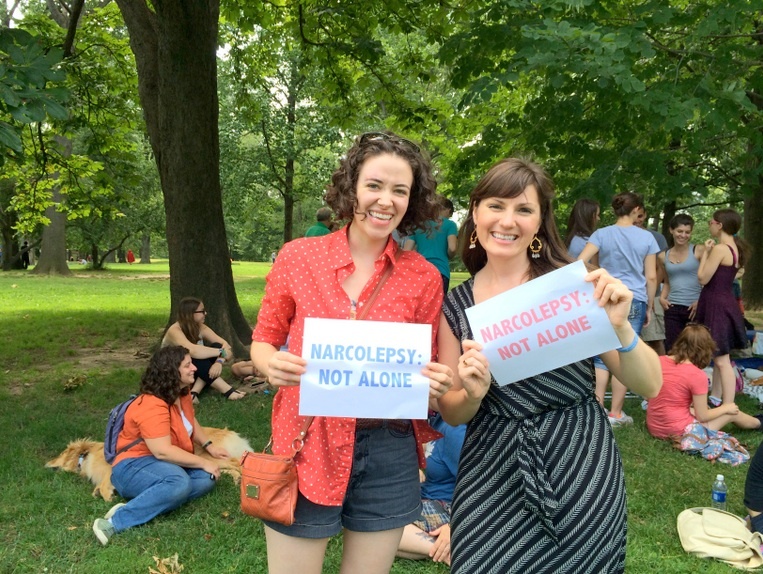 I was SO EXCITED to see old friends and meet new friends and NARCOLEPSY: NOT ALONE participants who I’d corresponded with online but never met in-person. 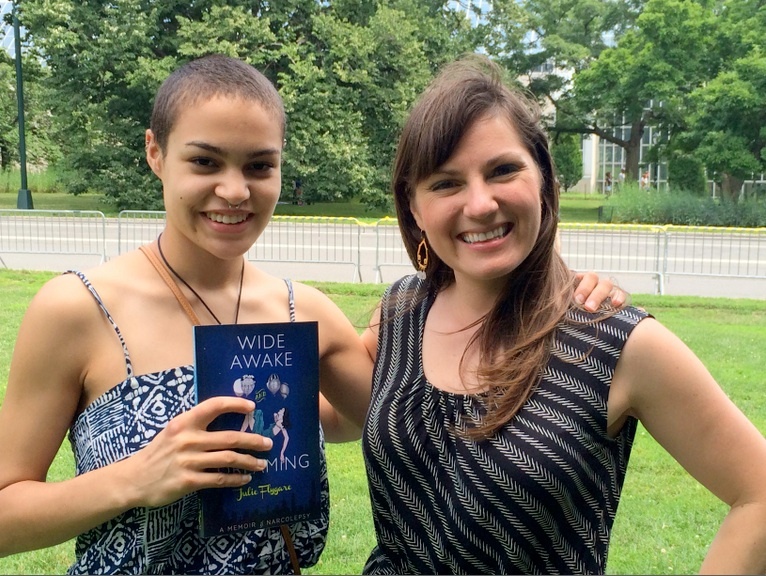 I read one of my favorite passages from Wide Awake and Dreaming: A Memoir of Narcolepsy, signed books and took tons of photos (obvi!). 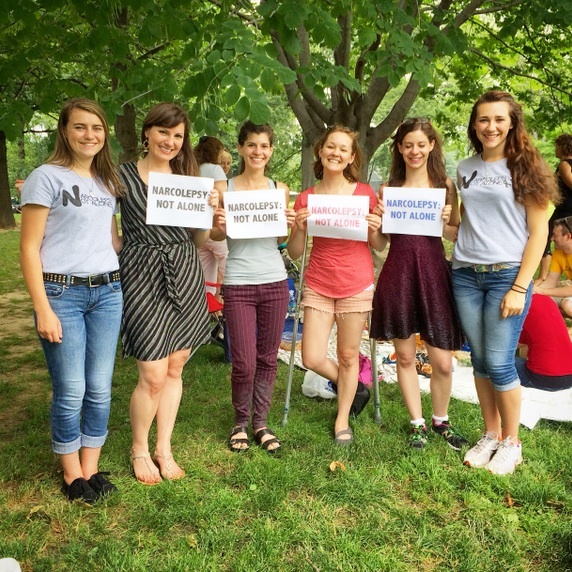 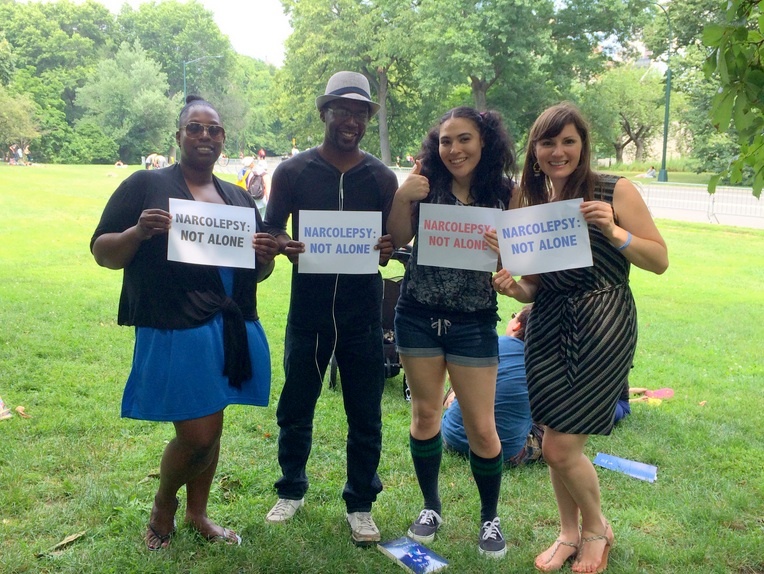 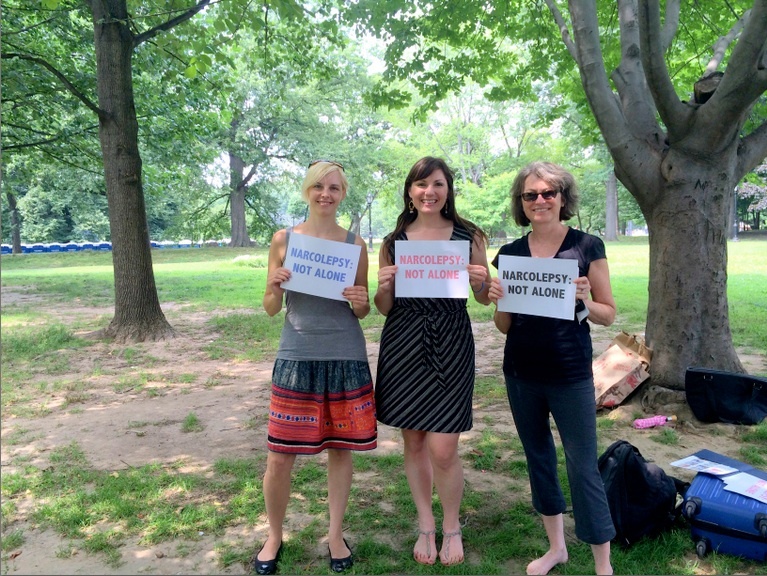 Thank you so much to Keith for organizing the fantastic meetup and Narcolepsy Network for hosting the yummy picnic. 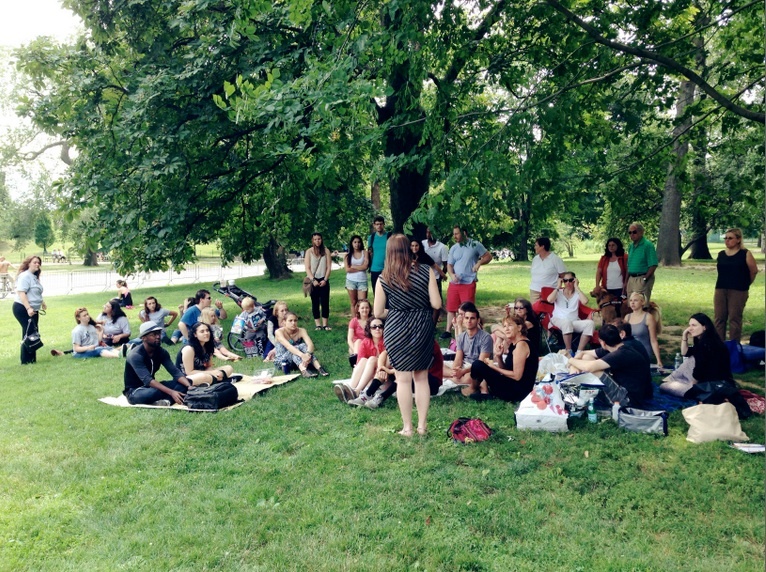 A big thank you to my friends who ventured into NYC especially for this event! 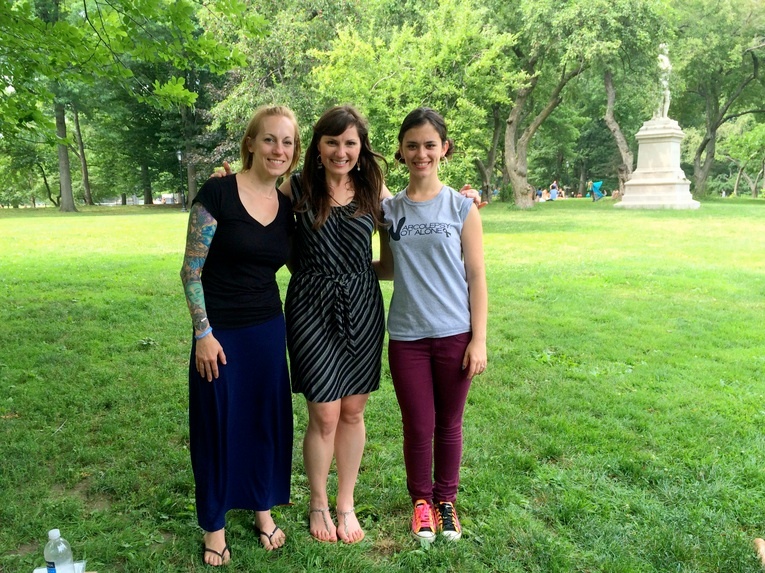 I’ll never forget this day. 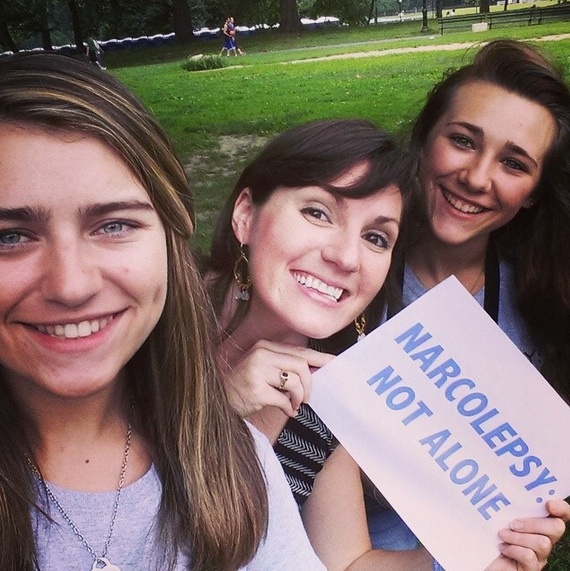 Funny how narcolepsy has brought so many amazing inspiring people into my life. 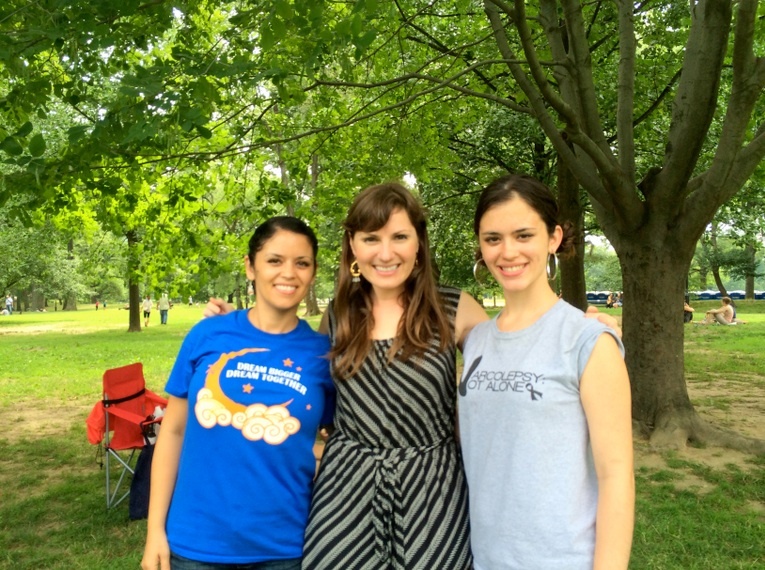 Although I walked away tired physically afterward, my heart was more full with love and support. 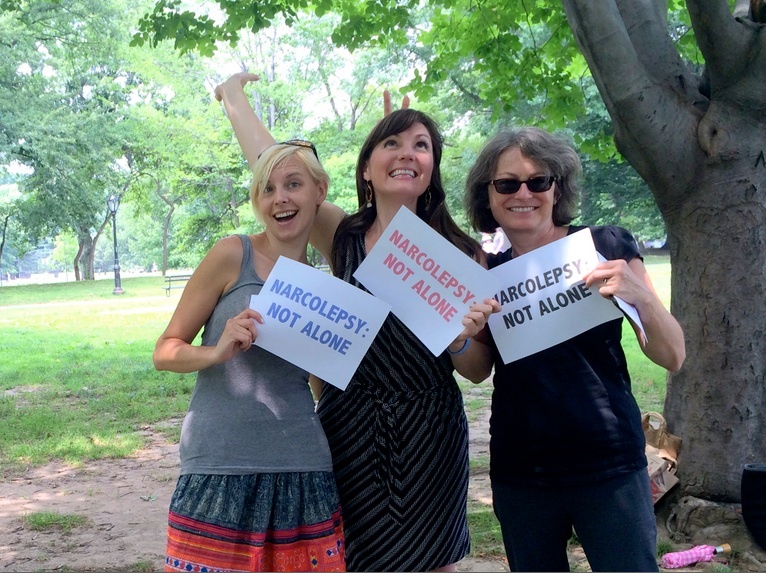 I am honored to call you my friends and co-advocates.